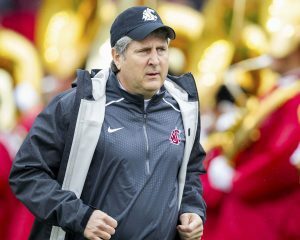 DAPHNE, Ala. — United States Sports Academy Alumnus and Washington State University Head Football Coach Mike Leach has been named the 2015 Pac-12 Conference Co-Coach of the Year, an honor being shared with Stanford’s David Shaw, the conference has announced. Leach guided the Cougars to an 8-4 record this season, 6-3 in Pac-12 play, both the best at WSU since 2003. The Cougars, selected fifth in the Pac-12 North Division’s preseason media poll, posted road victories over Rutgers, Oregon, Arizona and No. 18 UCLA. The win at Oregon was the first over the Ducks since the 2006 season, while the Cougars hadn’t defeated UCLA since 2007. Additionally, the Cougars achieved a top 20 national ranking following the win over Colorado. The Cougars lead the nation in passing offense at 397 yards per game and defeated the University of Miami 20-14 on Dec. 26 in the Hyundai Sun Bowl. 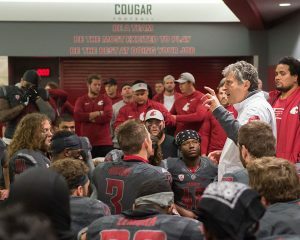 Leach has a 104-73 record as a head coach and has led his teams to bowl games in 12 of his past 14 seasons. 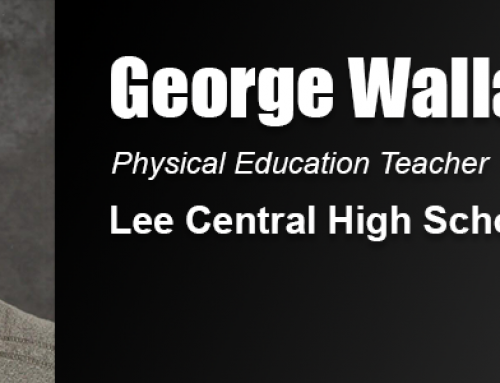 Now in his fourth season at Washington State, he previously served as head coach at Texas Tech University from 2000-2009, after serving as an assistant at universities including Oklahoma, Kentucky, Valdosta State, and Iowa Wesleyan. 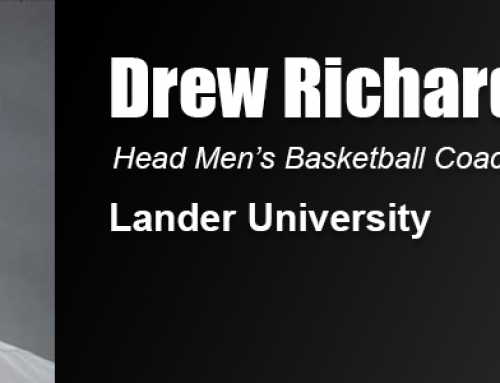 Leach is a 1988 graduate of the United States Sports Academy with a Master of Sports Science (MSS) in Sports Coaching. 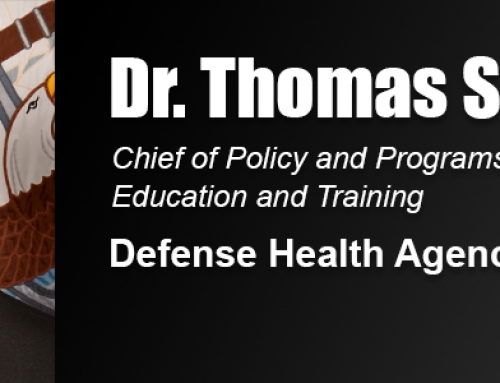 He is current Academy Alumni President and a past winner of the Academy’s Alumnus of the Year Award. Leach, 54, had originally trained to be an attorney, graduating from Brigham Young University and Pepperdine School of Law, when he became intrigued with coaching football at the college level. “I had graduated from law school, but was really interested in sports and coaching,” Leach said. “I didn’t have an academic background in sport, although I had played a lot of sports in high school and college. “The United States Sports Academy was a quick and efficient way for me to get academic exposure to sports. 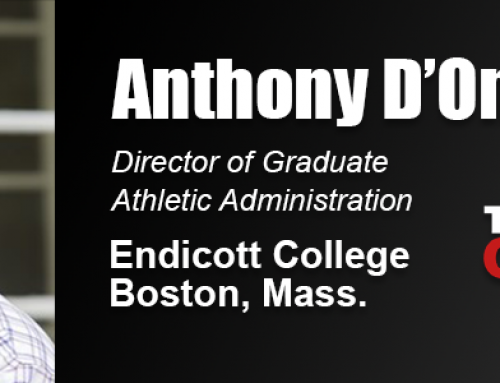 I was able to get my master’s and continue to work coaching football, so it was incredibly beneficial to me. I learned a lot. “The Academy really ushered me into coaching and I’ve been doing it ever since. The education prepared me very well as I was able to get education and experience in coaching simultaneously.  “One of the things I liked about the Sports Academy’s degree is that it was very practical. We did it all – from taping ankles to learning how to put together an athletic handbook to fundraising,” he said. “We learned a wide range of things that still are particularly important to me.